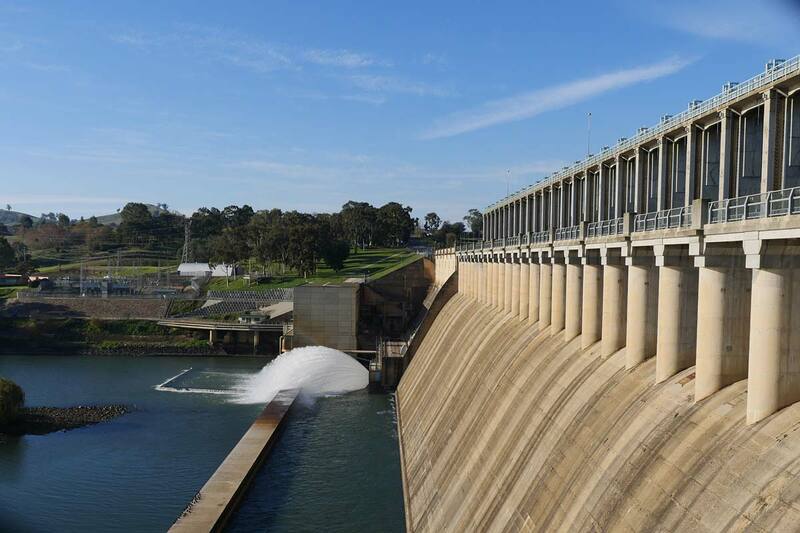 The area around the historic region of Albury-Wodonga is rich with natural beauty and outdoor activities, including cycling, hiking and horse riding at Lake Hume. The Murray River also provides opportunities for both relaxation and adventure, from white-water rafting to a leisurely river cruises. These vibrant regional twin cities straddling the Murray River are located between Melbourne (310km), Canberra (367km) and Sydney (552km). There are plenty of things to see and do in and around Albury. Beautiful parklands hug the riverbanks and provide a picturesque Country NSW setting for family picnics, swimming, canoeing and cycling river trails. Visitors can even try their luck at catching an elusive Murray cod. Nearby, Wonga Wetlands provides a tranquil setting to relax with a walk around lagoons and billabongs; Mungabareena and Water Works is a popular swimming and picnic area that has significant cultural values for the many Aboriginal tribes in this region. Enjoy the picnic facilities, a boat ramp and walking trails to explore the significant flora and fauna. Albury is renowned for its magnificent heritage buildings. Find a fascinating collection of stories and objects at the award-winning Library Museum or drop into one of the country's best regional art galleries and performance spaces. The wider Albury area has good shopping and accommodation as well as many fine restaurants. Kids will love Oddies Creek Playspace and the magic of the Children's Garden at the city's Botanic Gardens.